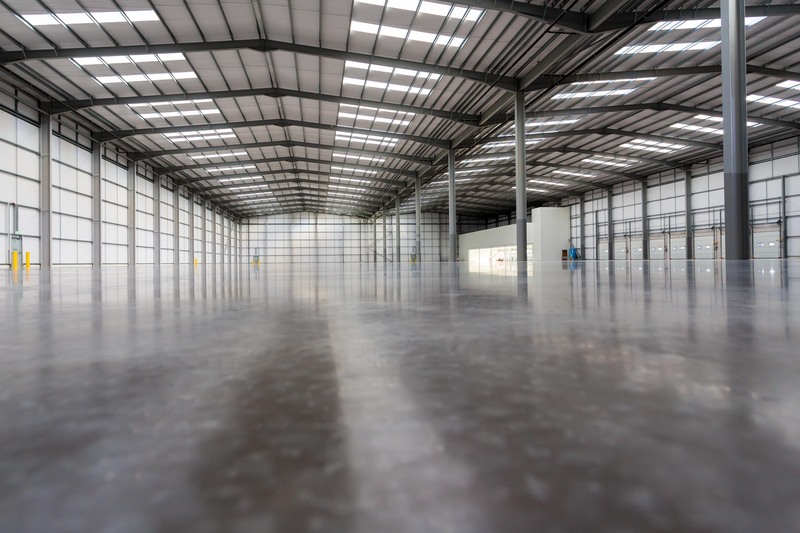 ASDA Home Delivery – 120,000 sq ft on 9 acres – Project cost: £25 million. 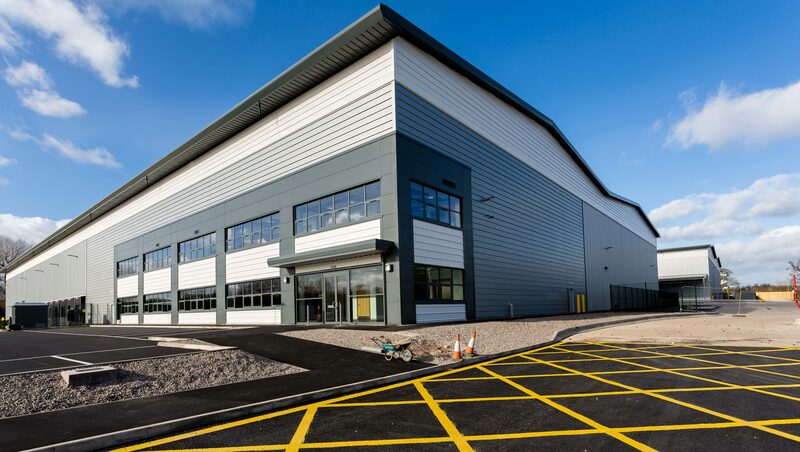 Following an extensive search in the Birmingham area for the next development in Asda’s home shopping roll-out programme, Bericote purchased this 15 acre former Severn Trent Water depot located off Park Lane in Minworth. 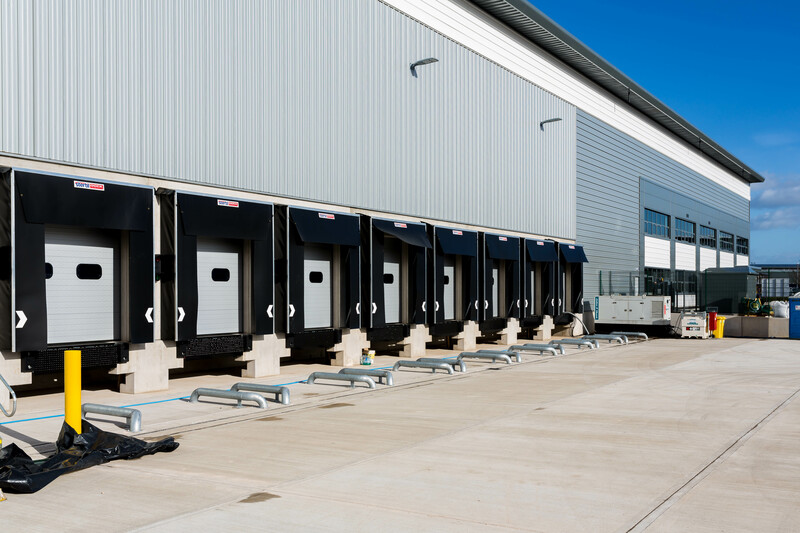 Half of the site was developed for a 120,000 sq ft Asda unit and the other half was developed for a 100,000 sq ft speculative unit in conjunction with Rockspring – now being let to DHL. 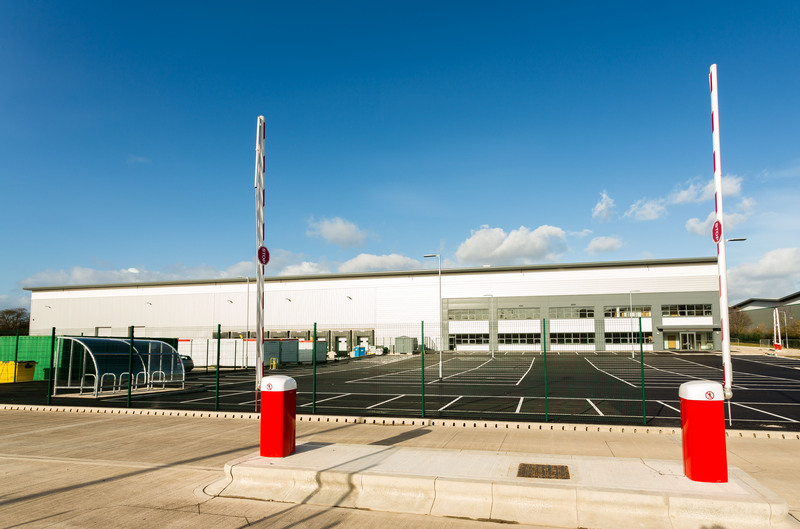 As with the previous Asda home shopping units, Bericote also undertook the fit-out works to help speed up the overall operational programme. Significant programme, design and cost improvements were identified and achieved by implementing the lessons learnt across the team from the previous home shopping projects. 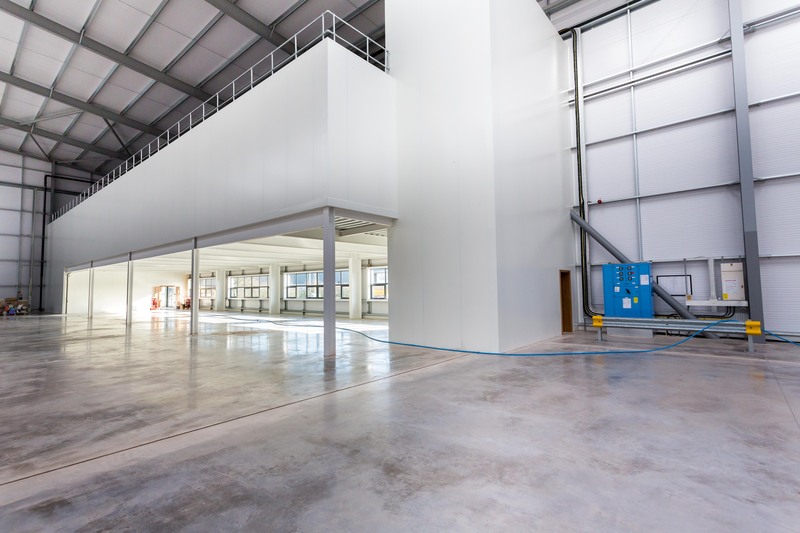 This development created 400 jobs for the local community.